Tower Oaks Beauty! Nice home with vaulted ceilings, open kitchen, fenced backyard, walk in closet, one car garage, washer and dryer included. 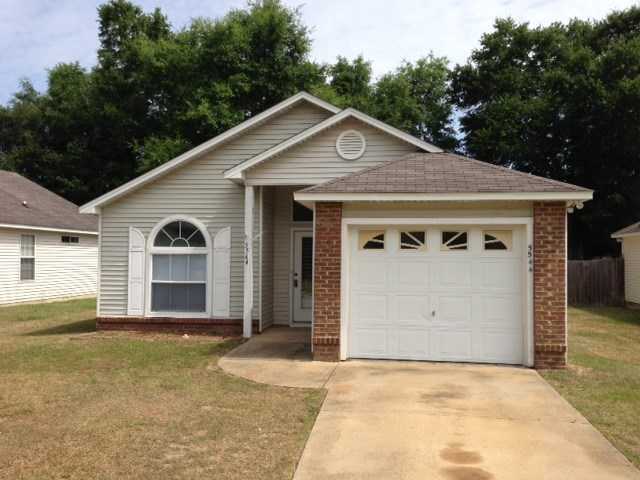 Please, send me more information on this property: MLS# 305211 – $129,900 – 5544 Cattail Court, Tallahassee, FL 32303. I would like to schedule a private showing for this property: MLS# 305211 – $129,900 – 5544 Cattail Court, Tallahassee, FL 32303.